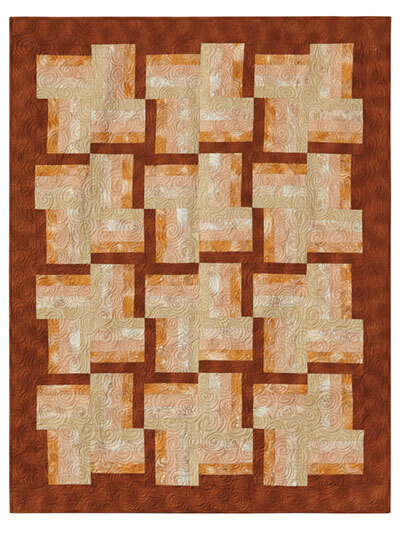 This quilt looks great in neutral tones but would also work well with brights or batiks! 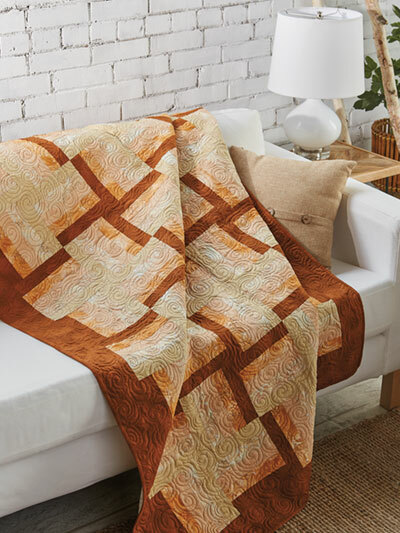 Quickly make up this throw quilt in a weekend! 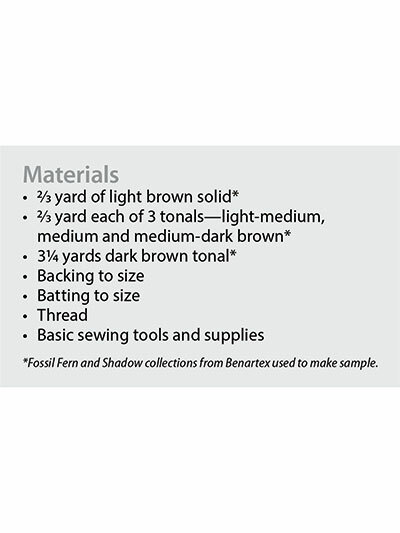 The design uses just 5 fabrics and would look great in any colorway. Finished size is 51" x 66".